Project Success | Shift Happens! Do you give a GRAM of Motivation? Projects are very much a human endeavour. 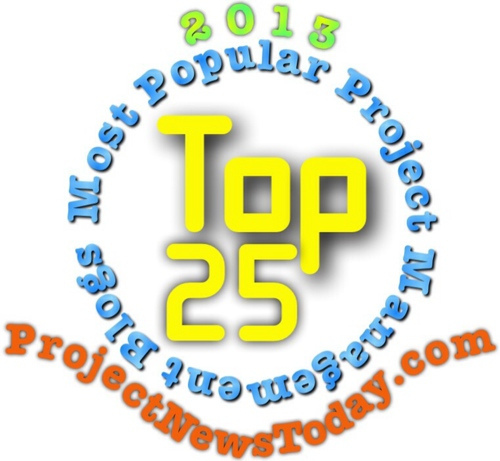 People plan projects, work on projects, and deliver projects. For all of the technology and methodology, it is your team of people, and how they interact with the stakeholders around them, that are the most important contributor to the success of your project. 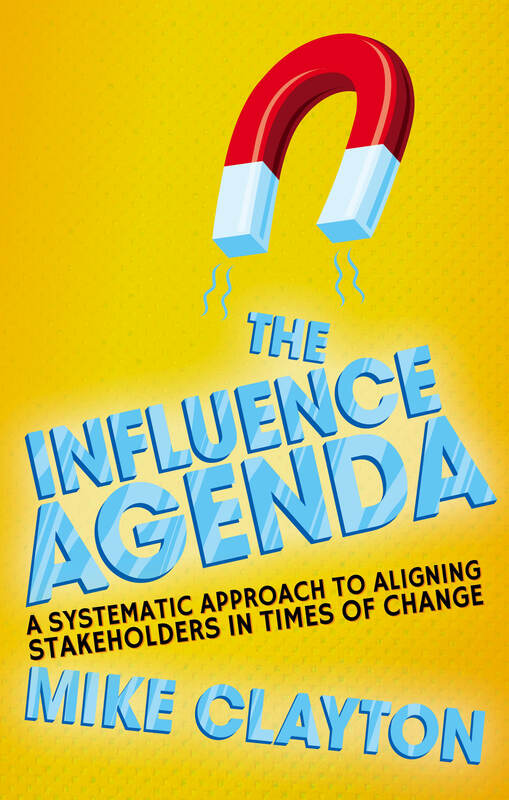 The big challenge that many projects face is that they represent a disruptive influence on an existing culture. And, whilst that culture may not be highly productive nor deeply enriching, it is often comfortable for the people involved. A project can shake up cultures and present people with an uncomfortable challenge. So, for project managers, the so-called ‘hard skills’ of scoping, programming, risk management, and project control are barely the start of your skill set. These represent nothing more than the barriers to entry into the profession. The measures of your long-term success will be largely in how you handle the human factors of project management. It is worth examining what these human factors are. The best project managers put substantial work into their projects, from day one, in creating the culture that they need; whether it is stable, innovative, supportive, or hard-driving. At the heart of a strong culture is a clear articulation of a vision and values for the project. These PMs support this with an unremitting focus on communication; with their immediate project team, and with their wider stakeholder group. These processes establish trust and build the working relationships that foster true collaborative working. Finally (in my quick list), is committing to developing the people for whom the project manager is responsible. 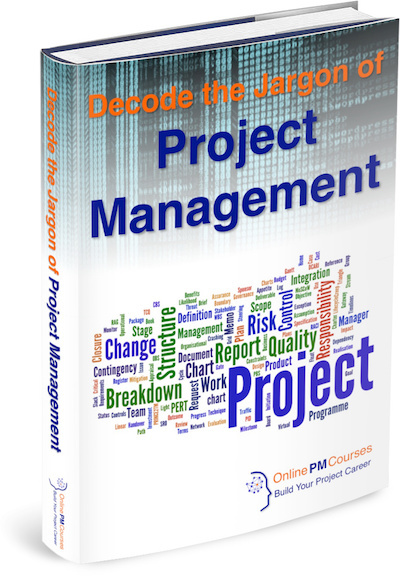 Good PMs use the project as a vehicle for learning, skills development, and reputation building. A lot of this can be bundled up under the heading of ‘motivation’. Any capable PM will have a good understanding of how to get the best from their people, day-to-day, through the ups and downs of a long, complex project. And there are two levels, first articulated by Frederick Herzberg, that you need to be mindful of. People cannot be motivated by their work when they are actively demotivated by aspects of it. As a project leader, you must prioritise taking care of what Herzberg termed the ‘Hygiene Factors’. These are the little things that bug people. Fight for the conditions and the resources that allow people to get on with their work without constantly feeling ground down by frustrating peripheral issues. Only when you have done this can you start to really motivate people. There are four big levers you can pull, to provide a GRAM of motivation – a handy acronym for a busy PM who wants a reminder of the principal ways of motivating your team. G is for Growth: the need we have to feel we are learning and getting better at what we do. Set people challenges that allow them to increase their skill levels and feel that your project is a step towards a higher level of responsibility, mastery, or status. R is for Relationships. Our workplace relationships are every bit as important as those outside. Largely, this is because they occupy more of our waking hours than relationships with family, friends, and even life partners. A is for Autonomy. When we do not feel we have sufficient control of our lives, we experience stress. By giving control and allowing people to manage a part of their own workload, we remove a potent source of stress, and therefore under-performance. Finally, M is for Meaning. Without a clear purpose and meaning for what we are doing, we find the ‘why?’ blocks all motivation. Which brings us back full-circle to the need to create a strong vision and values that give your project a real meaning to the people involved. This article was first published in the Summer 2015 edition of the APM (Association for Project Management) journal Project. It was later re-published on the APM website, on 11 August, 2015. This entry was posted in Brilliant Project Leader, How to Manage a Great Project, Project Success, Smart to Wise and tagged Hertzberg, motivation on 17 December, 2015 by Mike Clayton. I was recently asked what advice I would offer to new (and experienced) project leaders. 1. Trust the process – things won’t always feel as though they are working out, but if the process is good – and the right one for the domain you are in – then remain open to adjustments, but fundamentally: ‘trust the process’. 2. Balance is everything, and in the context of project management, this is particularly so in the need to balance your attention to structure, systems, processes and control on the one hand, and getting the people side of projects right, focusing on motivation, inspiration and interpersonal relationships. I refer to these sides as project management and project leadership but, in truth, it is all one discipline. 3. Everything you learn and do has value, so be an intellectual gannet and collect ideas and inspiration from everywhere. Then integrate it all, to build creative solutions to the problems and challenges you encounter. 4. Hone you people skills and learn to focus on understanding people. To do this, the three greatest techniques to master are asking good questions, listening intently and becoming comfortable with silence. Bringing these together with a voracious intellectual appetite – which I mentioned in my last answer, and that will give you the perception to recognise and understand things other people miss. 5. Harness your team. The power of people is in their diversity, so create environments that allow different people to share ideas respectfully before leaping to solutions or decisions. 6. Things will sometimes get tough as a senior project management professional. So, my final tip is to build your personal resilience. Keep fit, eat well, enjoy a good social life, and make sure you get enough sleep. 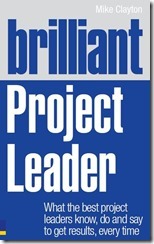 More on all these topics in Brilliant Project Leader. This entry was posted in Attitude, Brilliant Project Leader, Project Success, Smart to Wise and tagged project leader on 27 February, 2014 by Mike Clayton. A short (around three minutes) video blog, introducing the time-cost-quality triangle – a core concept in project management. It is fully described in my new book, How to Manage a Great Project. This entry was posted in How to Manage a Great Project, PM Tools, project management, Project Success and tagged iron triangle, project management, Time-Cost-Quality, triangle of balance, triple constraint on 16 January, 2014 by Mike Clayton. There are going to be some people who, quite properly, take exception to the title of this blog: ‘the estimate is the estimate – it is not negotiable’. And that would be a commendable position to defend in my view; but a defence that, in some contexts, would fail. The client has their own position, just as the project planner has theirs. One is based on estimation and the other on expectation, priorities, anticipation and hope. And don’t tell me ‘hope isn’t a strategy’ – no, it’s not. But it is a very real stance many clients take. Part of your role as project leader is to ensure that your project estimates are robust and contain prudent levels of contingency. Part of your client’s job is to screw the cost and time budget – including contingency – as much as they can… and then expect you to deliver on budget, on target and on time. So in the real world of managing stakeholders and clients, you need a negotiating strategy that will leave you with a budget or schedule estimate that you can feel confident about. 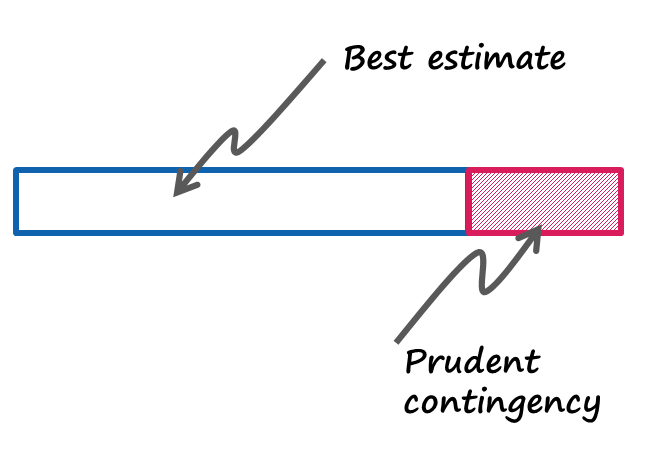 Step one, of course, is to do a robust job of figuring out your best estimate and how much contingency is really prudent, in the light of a thorough evaluation of risks. Now consider your negotiating stance and add to this estimate a ‘negotiating contingency’. Now, once you have done that, start your negotiation, but do not allow your first concession to exceed one half of your negotiating contingency. Likewise, never let any subsequent concession exceed half of your remaining negotiating contingency. Simple mathematics will ensure that, at the end of the negotiation, if you follow this strategy, you will always have all of your prudent contingency. This entry was posted in Contingency Plan, How to Manage a Great Project, Project Planning, Project Success and tagged contingency, estimating, negotiating, negotiation, project management, project planning on 14 January, 2014 by Mike Clayton. A short (under three minutes) video blog, introducing the simple four stage model for a project lifecycle, fully described in my new book, How to Manage a Great Project. This entry was posted in How to Manage a Great Project, Project Governance, project management, Project Planning, Project Success and tagged Project lifecycle, project management on 9 January, 2014 by Mike Clayton.